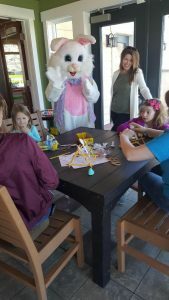 Residents of Founders Pointe were treated with several fun activities this past weekend. 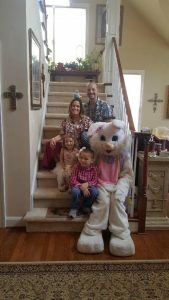 The Easter Bunny made a special visit to the Residents’ Club and children joined in playing fun games, made yummy crafts, and received planty of fun prizes during their annual Easter Egg Hunt. 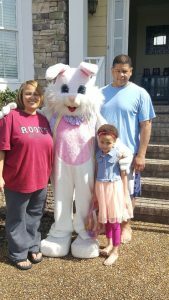 The Easter Bunny also made special visits to participating homes with basket deliveries of small gifts, toys, and treats. 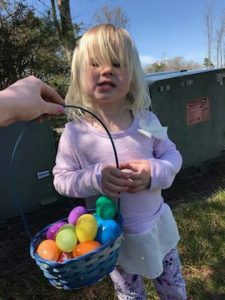 An Egg-celent time was had by all! Get ready for a busy April calendar of fun events and activities- Men’s Night on April 5th, “sip. 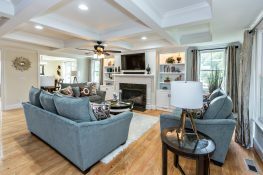 Munch, & Mingle on April 7th, Play Date Group and Bunko on April 10th, Ladies Night on April 18th, and Fossil Find Kids’ NightOut on April 28th!